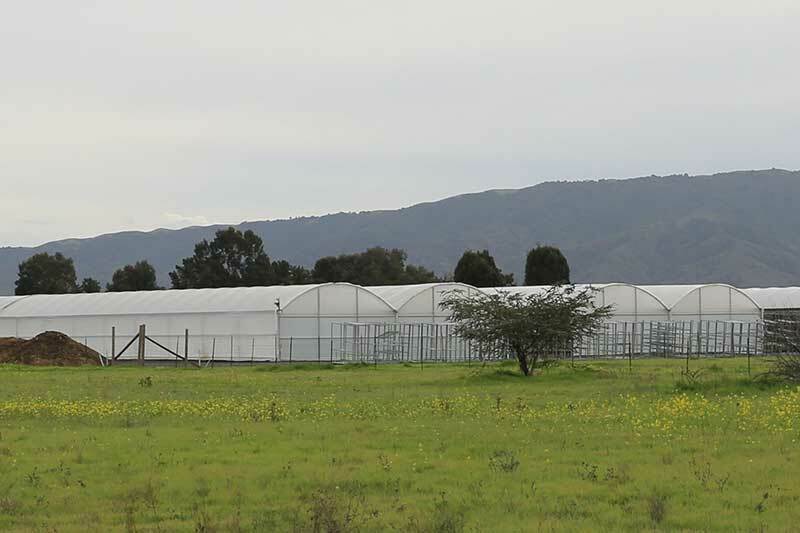 SUPER STAR SERIES 3000 greenhouse offers the grower a unique combination of increased strength at extremely affordable prices. Certified to meet up to 70 mph wind loads and 10 lb snow loads, this structure incorporates our ROLL-FORM arch and purlin assemblies. 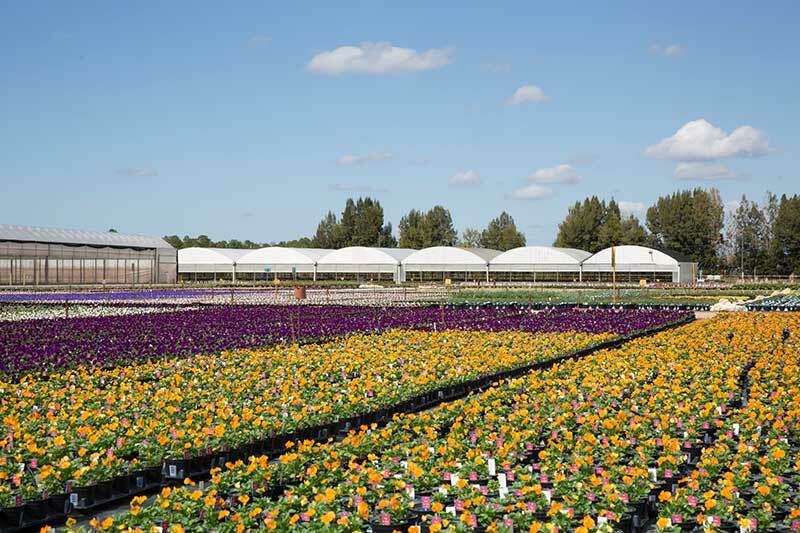 Provided by our as an all bolt-together design, this greenhouse is considered one of the easiest structures in the industry to build. 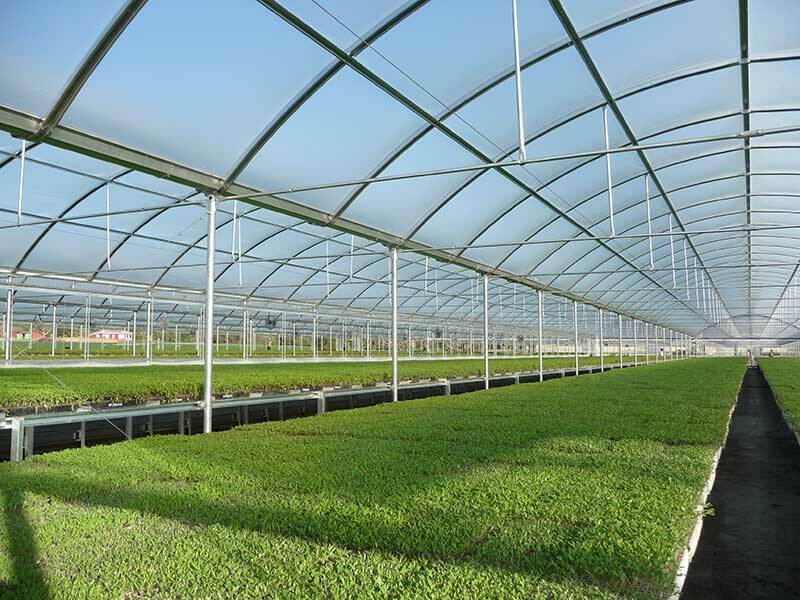 A fully functional greenhouse, this structure can be fitted with roof vents, sidewall vents, fans, heaters, shade/heat retention systems, benches, etc. Superior strength ROLL-FORM arches, purlins and gutters insure unmatched structural integrity. Large easy-to-walk-in gutters are lapped one into the other and cantilevered for increased strength. ROLL-FORM components nest one into the other during shipments, substantially reducing freight rates. »Roof vents - vent hinge allows single sheet of poly to cover gutter to gutter without interruption. »Rack & Pinion side vents or end vents. »Roll-up side or end wall curtains. »Swing, sliding or roll-up door assemblies. »Exhaust fans, circulation fans and evaporative cooling systems. »Space heater, hot water heaters or radiant heat systems. »Stationary, rolling or portable bench assemblies. Ventilation System: Ventilation Fan is one of the most important requirements in the greenhouse cooling system for a greenhouse. Exhaust fans are nice for cooling and providing fresh air inside, keeping temperatures in the greenhouse at a reasonable level. 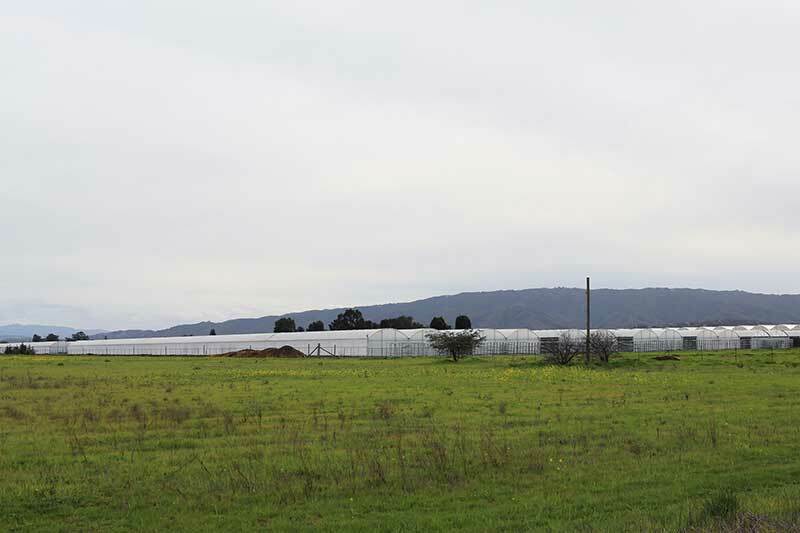 you will have all you need to equip your greenhouse with a durable fully automated ventilation system. Greenhouse Heating: Choose from our wide selection of gas, electric heaters, Greenhouse Heating will keep temperatures in the greenhouse at a reasonable level in summer time. Evaporative Cooling System: Choose from our aluminum, PVC evaporative cooling systems and 4" or 6" pad thickness. You can choose open top. Open design allows for easy detection and cleaning of clogged holes in the distribution pipe. 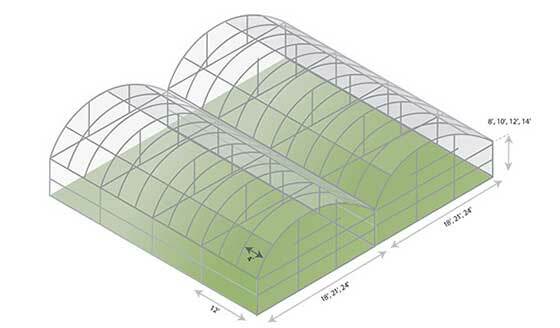 Circulation Fans: Circulation fans provide constant air circulation within the greenhouse space. Helping plant health by reducing disease caused by condensation on plant leaves.